Did you know that in the last 500 years, as many as 800 species went extinct due to human activities? Extinctions are a natural part of evolution on Earth, but throughout most of our planet’s history, its biodiversity has managed to flourish. However, for the past few centuries, there has been a rapid pace of extinctions and we, human beings, are mostly to blame. Currently, there are more than 40,000 species on the IUCN (The International Union for Conservation of Nature) Red List and over 16,000 are endangered. This includes both animals and plants. In order to ensure our planet’s survival, we believe that no animal should suffer as a result of human activities and we should do our part to protect and preserve the well-being all of Earth’s species – including its wildlife. 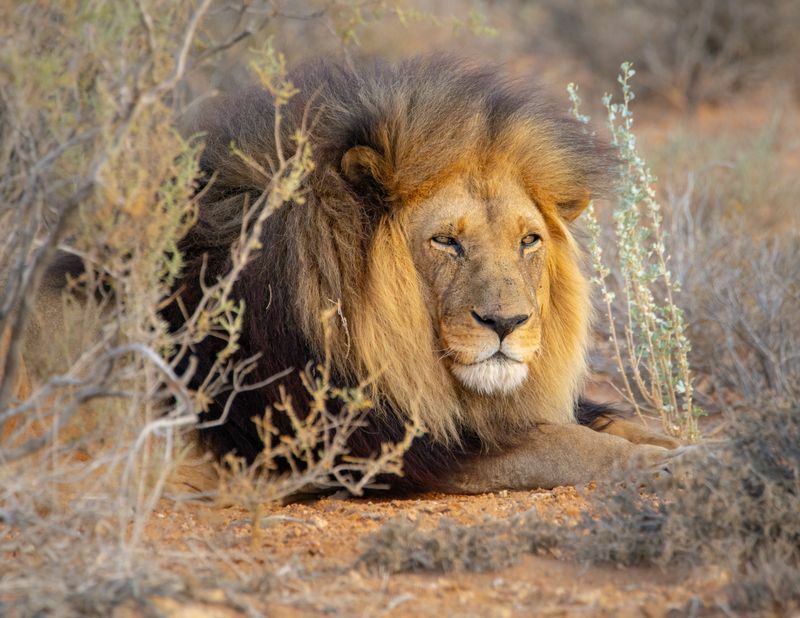 In this article, we are sharing information on the 10 most endangered animals in Africa and are offering great ideas on how you too can pitch in to save its precious wildlife: going on a conservation safari, donating to conservation organizations, adopting an animal, or volunteering. There are fewer than 5,000 black rhinos left in the wild, making this incredible animal one of the most endangered in the world and on the critically endangered list. The decline in population was due to the European hunters, who hunted them just for amusement. If that wasn’t enough, the European settlers continued the slaughter. 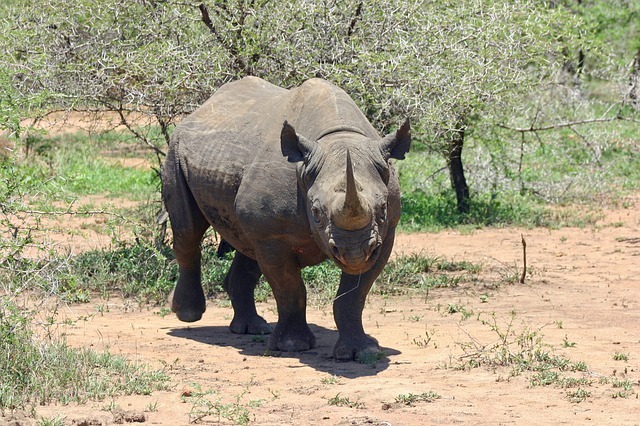 The black rhino’s habitats are tropical and subtropical grasslands, savannas, deserts and xeric shrublands. You can still see the black rhino, alongside other Big Five Animals when you go on safaris in Namibia and countries in Coastal East Africa. It is estimated that there are only 200 to 300 cross river gorillas left in the wild, which makes this amazing animal critically endangered. The decline of the population is due to losing their habitat. Humans have cleared forests for timber and to create fields. Poaching only added to the problem. The cross river gorillas can still be found across the lowland forests, in the mountains, and rainforests of Cameroon and Nigeria. Scientists don’t know how many Eastern lowland gorillas are left in the wild but they have estimated that the population has declined by more than 50% since the early 1990s when it was estimated to be 17,000 and have put them on the critically endangered list. 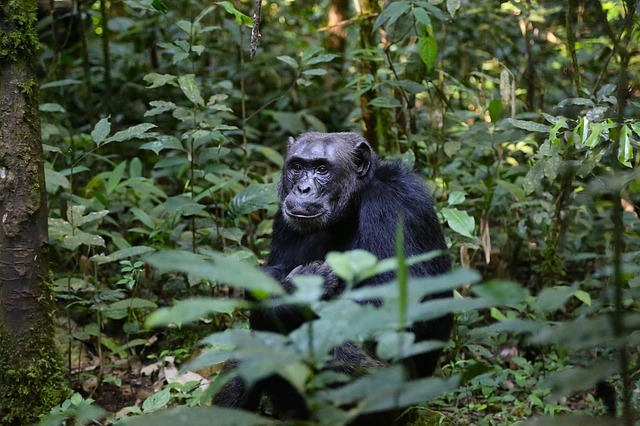 The unrest in Congo has taken its toll on this subspecies and made them vulnerable to poaching. 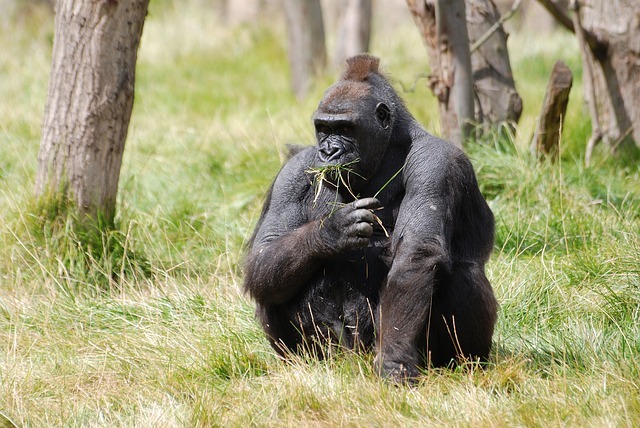 The eastern lowland gorilla’s habitat is also the Congo basin and it prefers the forest. There are only 880 mountain gorillas left in the wild, which makes them critically endangered. The decline in numbers has continued through the years due to war, poaching, disease, and habitat destruction. Mountain gorillas can still be found in the Congo Basin, in the Democratic Republic of Congo, Rwanda, and Uganda. Although the western lowland gorilla is the most widespread and numerous of the gorilla specifies, scientists don’t know how many individuals are left in the wild and have added them to the critically endangered list. 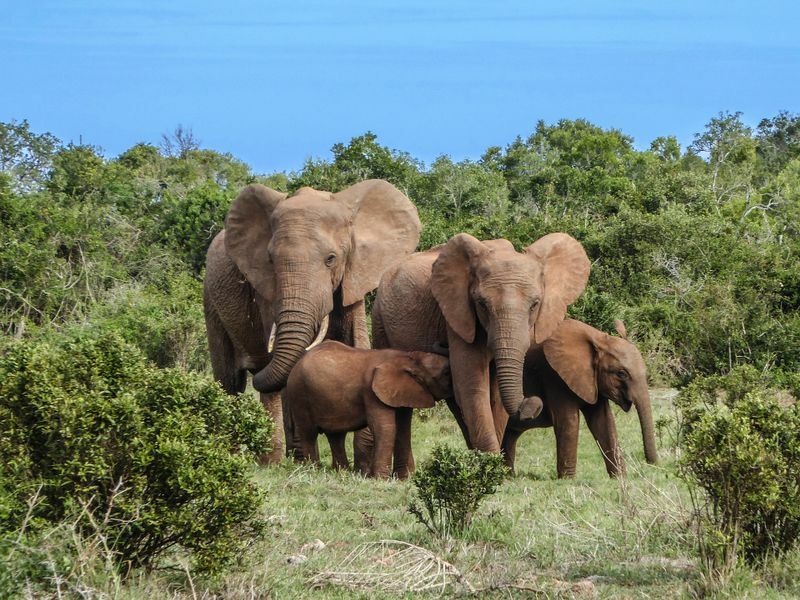 The numbers declined by more than 60% in the last 20-25 years because of poaching and disease. Populations can be found in Cameroon, the Central African Republic, the Democratic Republic of Congo, Equatorial Guinea, Gabon, and the Republic of Congo. 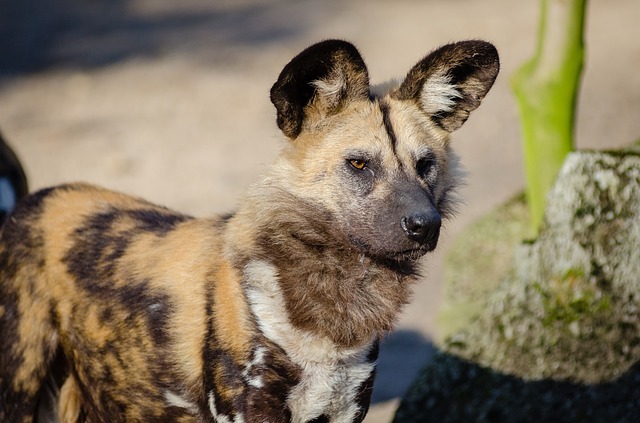 The African wild dog is one of the most endangered species in the world, with an estimated population of 6,600 still living in the wild. 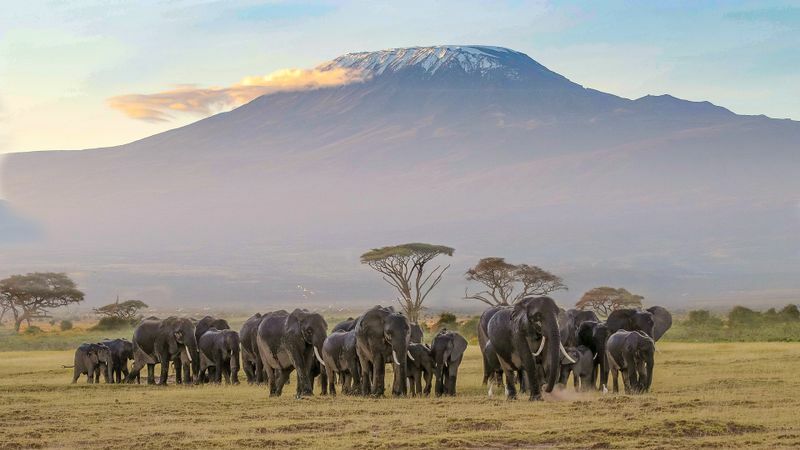 The largest population can be found in Tanzania where curious tourists can spot them on wildlife safaris at the Serengeti National Park and Mozambique. It is also possible to spot them in southern and east Africa. It is estimated that there are between 172,000 and 299,000 individuals left in the wild, which makes the chimpanzee an endangered animal. They can be found in the tree tops in Central Africa. Bonobos, which look very similar to chimpanzees, and both share 98.7% of their DNA with humans. It is estimated that there are between 10,000 and 50,000 individuals left in the wild and, just like the chimpanzees, they are endangered. Civil unrest and poaching have contributed to the decline of the population. You can see them in forests south of the Congo River (DRC). It is estimated that there are about 415,000 individuals left in the wild. 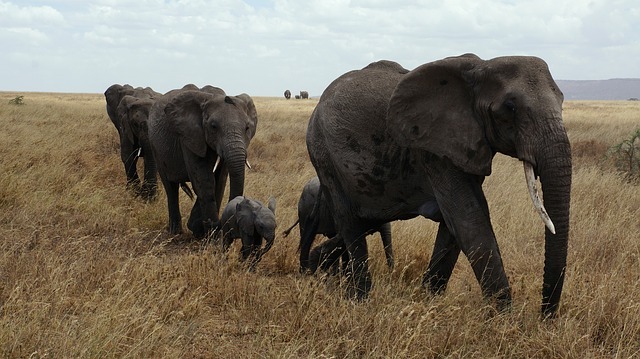 Although they can be seen roaming through 37 countries in Africa, the elephants are among the endangered animals. Other than a loss of elephant habitat, the population has always been under threat due to poaching for the international ivory trade. There are two subspecies – Savanna and Forest elephants – the latter having uniquely adapted to the forest habitat of the Congo basin. Currently, the hippopotamus is not yet in great peril but is likely to become endangered unless the circumstances threatening its survival improve. It too had to suffer because of the civil unrest in the Democratic Republic of Congo and the poaching, which led to the decline in population. 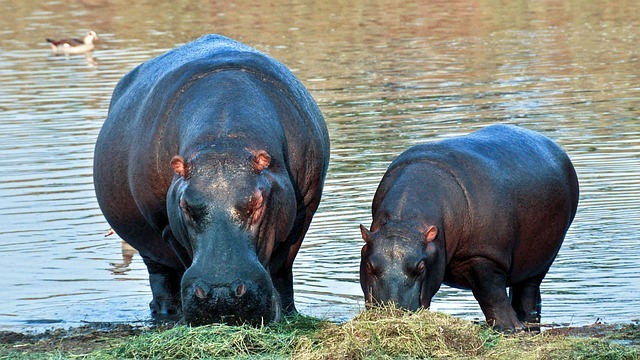 The hippopotamus can be found in sub-Saharan Africa. 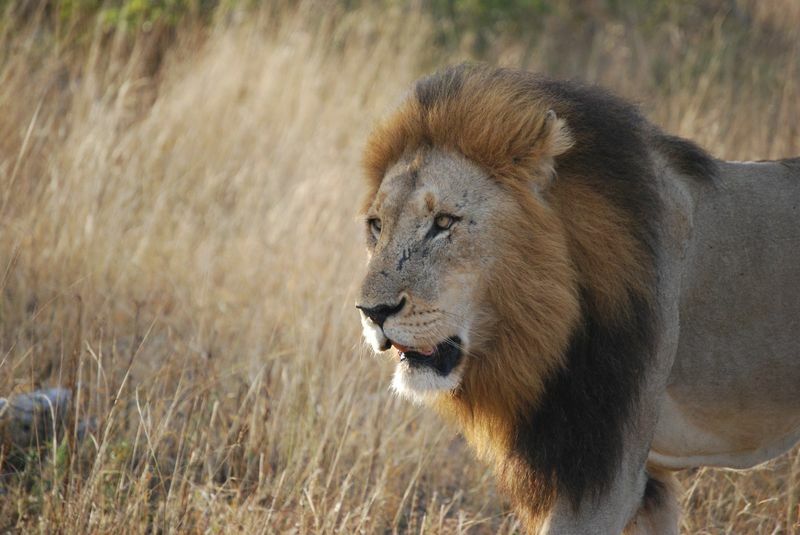 Conservation Safaris are an excellent way to contribute to vital conservation work. You get to witness incredible behind the scenes insights into the life and work of people who are actively involved in conservation projects (wildlife veterinarians and park ecologists). 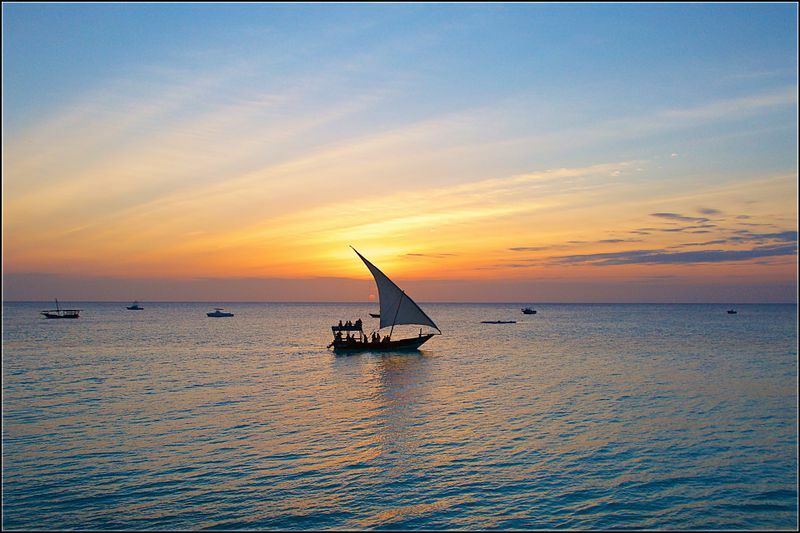 The money you pay for the experience allows those involved in conservation projects to keep doing their work. The following organizations offer the option to donate and /or adopt an animal to help their conservation efforts. Many of the above listed organizations also have volunteer programs, in which you can lend a hand in protecting the animals and places we all love. You can start a fundraising campaign or get involved in local events. You can also write, produce videos, or interact on social media, all for a good cause. 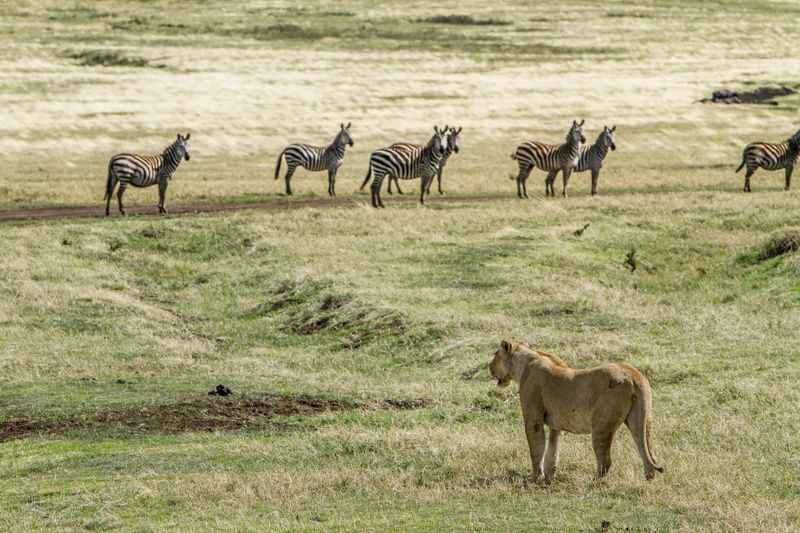 Ready to plan your African adventure and see the magnificent wildlife? 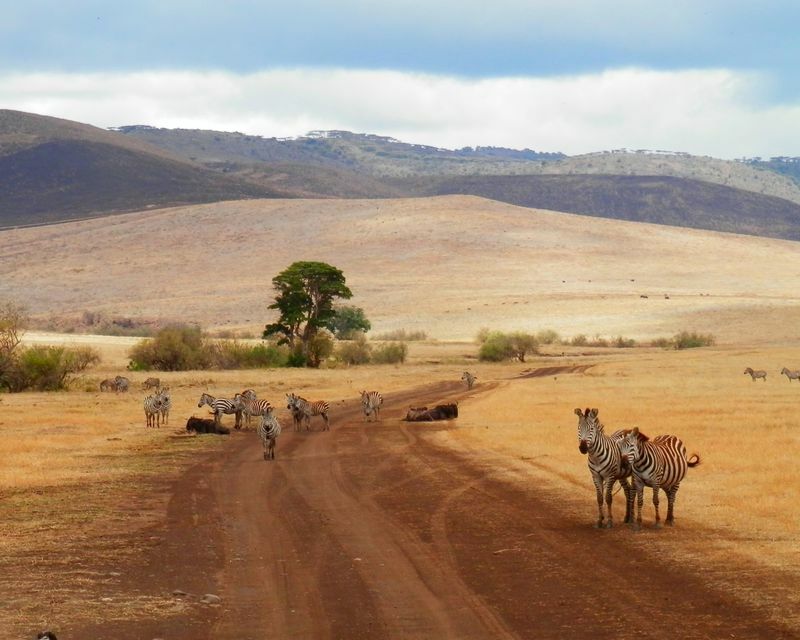 With plenty of exciting classic safaris to choose from in Africa, you’re sure to one to find one that best suits your preferences at BookAllSafaris.com!